Size: 10 Tonne (10,000kg) of border soil will usually cover about 150mÂ² (150m x 1m) at a depth of about 5cm. Consists Of: 60% organic compost and 40% sandy soil. Brilliant Border Top Soil In Leyland & Across The North West From Greenvale! With a wide range of delivery vehicles, we as Lancashire's leading soil suppliers ensure the speedy delivery of all products in different amounts across the North West, such as bulk deliveries of our border top soil in Leyland. Our supplies of border top soil to Leyland is ideal for planting new shrubs, plants or even vegetables. Mainly used for filling in borders around your garden. 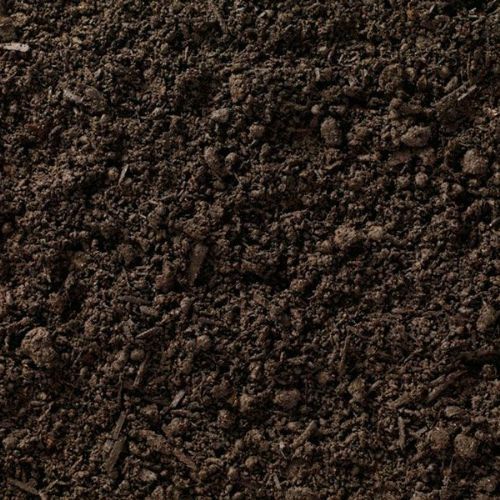 When you order our border top soil in Leyland or anywhere else in Lancashire from Greenvale soil suppliers, you can expect a very fertile soil which includes a compost mix - ideal for planting. Greenvale Soil Suppliers provide Border soil in large packs by the pallet, Bulk bags by the arctic load and loose tipper loads upto 30 tonnes, which are more commonly known as bulk deliveries. A full pallet containing 40 large packs is classed as bulk deliveries. All queries regarding bulk deliveries can be emailed through to info@greenvaleturf.com or alternatively call a member of our team on 01282 428211. If you have any more information regarding bulk deliveries of border top soil to Leyland or anywhere else in Lancashire, contact the Greenvale, the leading soil suppliers in the North West today.